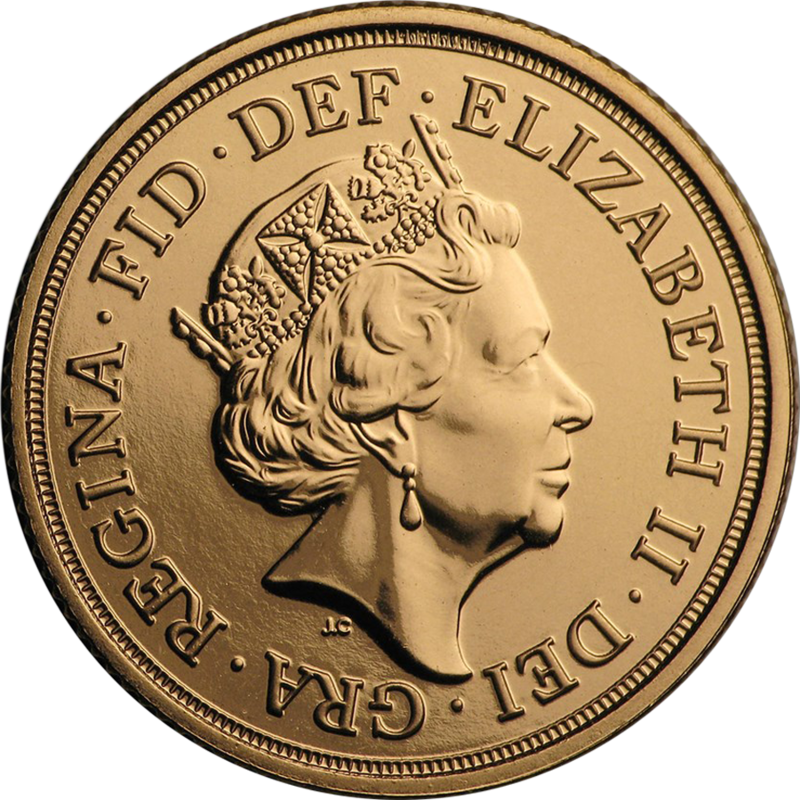 The most recent portrait of Queen Elizabeth II appeared on Sovereigns in 2016. This portrait is the fifth portrait to appear on Sovereigns during her reign. 2016 also marked the Queen’s 90th birthday. In 2017 UK Sovereigns featured a unique shield mark. This privy mark featured to celebrate the 200th Anniversary of the modern Sovereign. Above the shield the number 200 can be seen.